Note from the Editor of 7Visions Magazine: Today, we continue our On Wednesdays We Rock Letters series as a tribute to our National Founders, their legacies and the tradition of wearing red letters on Wednesdays as a homage to the Seven Visionary Men who founded our brotherhood at Texas Tech University on Wednesday November 25th, 1987. In celebration of another successful National Leadership Institute, during this special edition of On Wednesdays We Rock Letters we feature the 2018 Entity of the Year. On this edition of our On Wednesdays We Rock Letters blog post, we proudly feature the 2017-2018 Entity of the Year! Congratulations to Pi Chapter out of the East Texas Region. 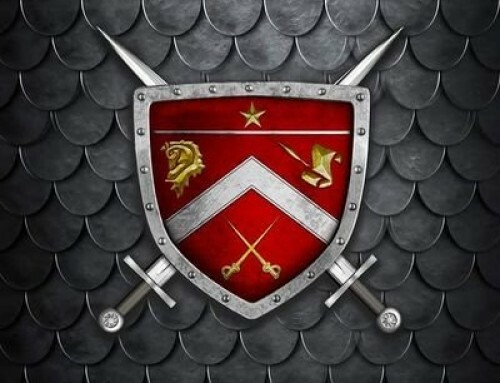 Greek Council: Multicultural Greek Council, of which the Pi Chapter is a founding member. 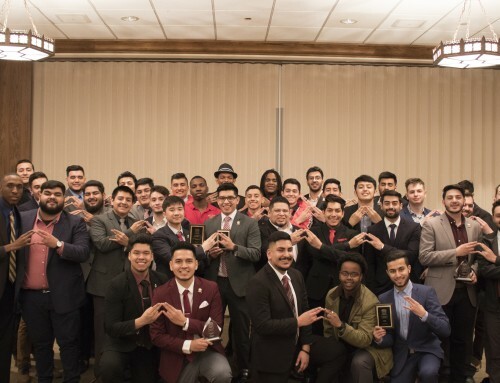 On Campus Presence and Involvement: Brothers of the Pi Chapter have formed part of the Executive Board of the Multicultural Greek Council in years prior and are actively involved with the growth and programming of MGC as a council on the campus of the University of Houston. Other organizations that current undergraduates are members of include FSAE (Formula Society of Automotive Engineers), PES (Program for Excellence in Selling) as well as SHPE (Society of Hispanic Professional Engineers). 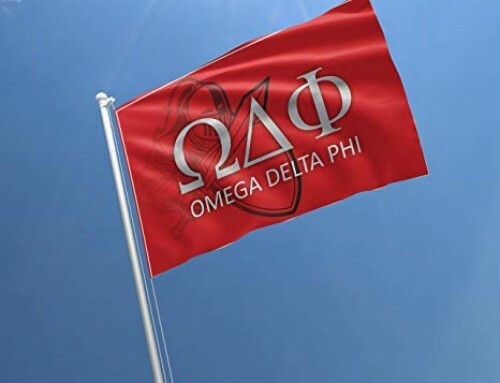 Region: The Pi chapter is part of the East Texas region which comprises the Delta Chapter (Texas A&M University), Eta Chapter (Sam Houston State University), Alpha Lambda Colony (Stephen F. Austin State University), Alpha Rho Chapter (Texas Southern University), University of Houston- Downtown colony, as well as the Prairie View A&M University colony. Pi Chapter has been a successful entity since its days in the former South Central Region II. 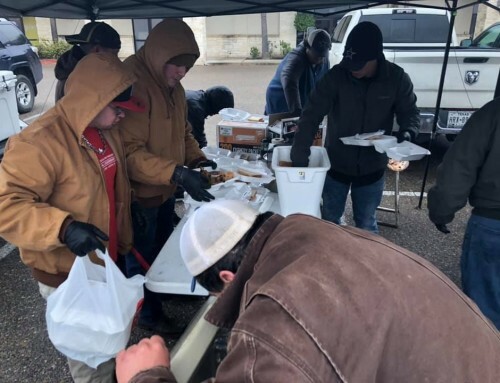 The East Texas Region was born in 2006 after realignment and since then, Pi has succeeded in being a star chapter of the region since its inception. Accolades: The Pi Chapter earned the distinction of Entity of the Year at this year’s National Leadership Institute, an award presented by the National Executive Council and its Office of Undergraduate Affairs. 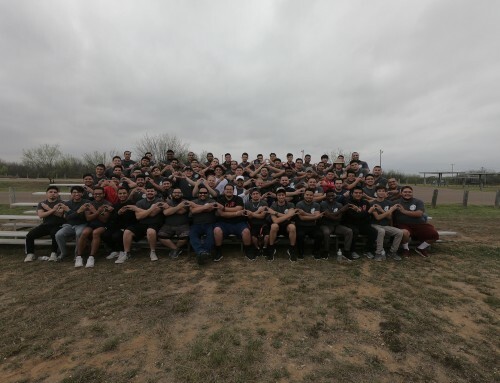 As Chapter of the Year, Pi has once again proven its commitment to the values and essence of the brotherhood but also its commitment to the city of Houston, its under served communities, and the brothers who join its ranks every year. Signature Events: The Pi Chapter works closely with the Houston non profit MECA (Multicultural Education and Counseling through the Arts) which is a community based organization commited to the healthy development of under-served youth through the arts and culture. The chapter has hosted a Pi-Giving dinner for the community during Thanksgiving where they serve a feast to the people of Houston. In the spring, the chapter works to coordinate an Easter Egg Hunt at MECA for the children of the under-served barrios of Houston. They ask other Greek and student organizations for help in putting on this event where the children are able to participate in an egg hunt, enjoy arts and crafts, and free food and prizes.